Big changes start with individuals. If each person in every household across America adopted better recycling habits, we could see a shift in our waste production. What can you do to recycle? Know Your Recyclables – Learn more about what you can and cannot recycle. Knowledge is essential to making good decisions about your household waste management. 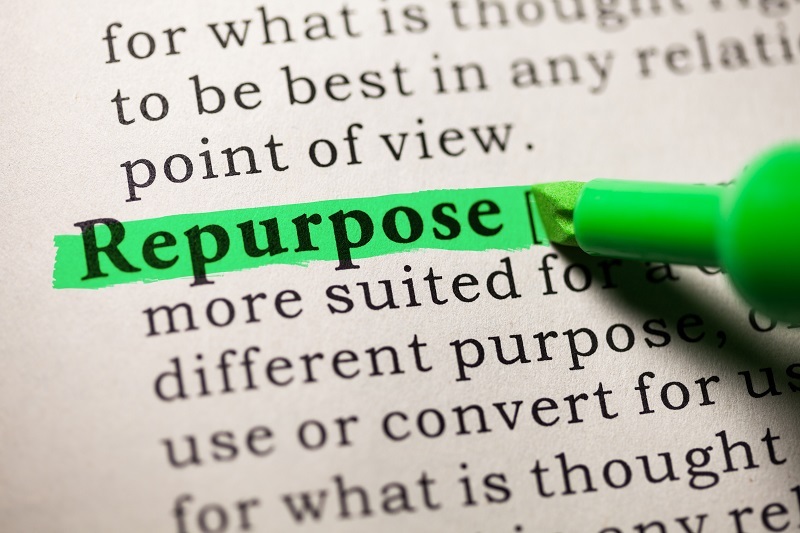 Repurpose Instead of Throwing Away – Some items can be repurposed. Look for tutorials online to find unique ways to reuse everyday garbage. Give your garbage new life, so it doesn’t end up in a landfill. Turn Garbage into Family Art – You can turn refuse into an opportunity to create. Gather the whole family and transform your garbage into art that you can display. Buy Recycled Products for Your Home – Recycling is a two-way street. Make sure you also support the effort by buying recycled products. Compost Your Greens and More – Instead of tossing greens and other biodegradables into the trash you can compost them. Turn them into nutrient-rich matter that can condition soil in your garden. Don’t Throw Away Old Computer Parts – Look for a local non-profit organization that recycles old computer parts and mobile phones. eBay and other companies also have programs to help keep electronics out of landfills. Start a Neighborhood Recycling Program – If you don’t have one already, start organizing a community recycling program. Priority Waste can provide more information on how to start and run one of your neighborhood. Contact us today.